With shifting generational attitudes and a flood of new technologies, brands are constantly faced with reshaping communication strategies. Learn how you can leverage key shifts in how technology is impacting communication to develop meaningful connections with Digital Natives. Thanks for downloading. 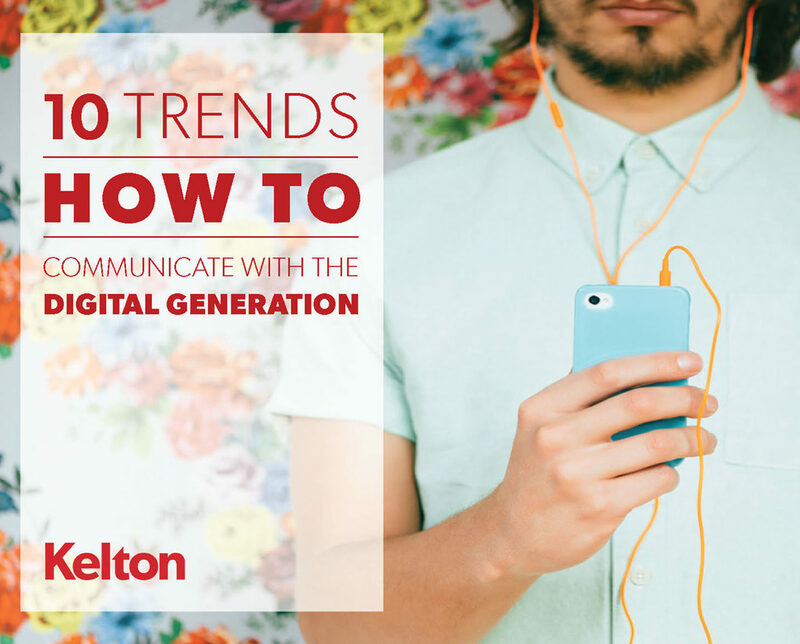 Click below to access your copy of our "10 Trends: How to Communicate with the Digital Generation" report. Enjoy!